Beading Arts: Yay for Alesha! 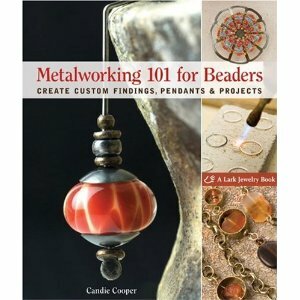 Alesha is the winner of the book Metalworking 101 for Beaders ! Aw, yay!!! I'm so delighted, Cyndi. Thanks so much for the awesome giveaway. I had already read the reviews on this book on Amazon, and I am really excited to read it.